This month’s receipts are stacking up and painting a worse financial picture than you’d like, leaving barely, if any, room for saving. Maybe you’ve been here before, maybe you haven’t—in any case, it’s not a fun position to be in. If so, maybe you need a minimalist budget. 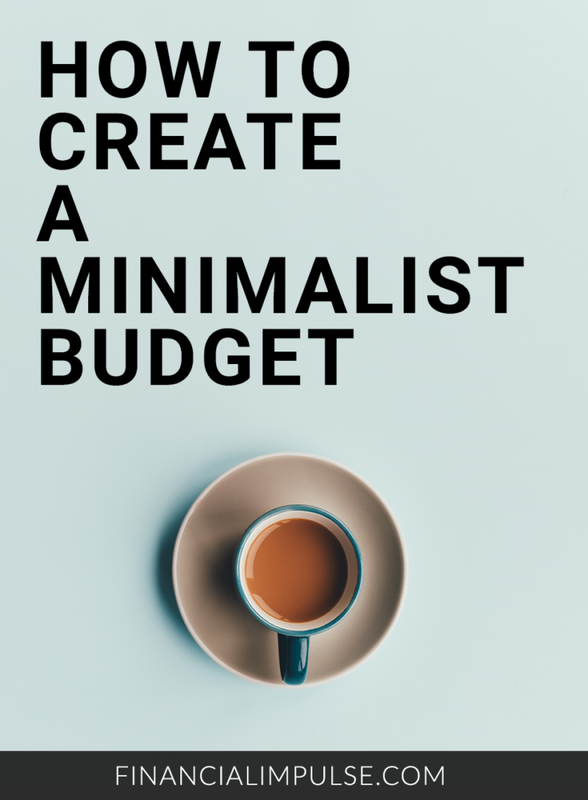 What exactly is a minimalist budget? Applied to your finances, minimalism means limiting your purchases and not spending any more than you need to. In other words, it involves spending just the bare minimum. 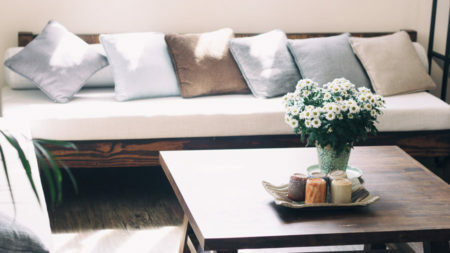 Note that using a minimalist budget doesn’t necessarily translate to frugal living. Why? Your purchases, few as they may be, could still be expensive. Minimalism doesn’t sacrifice quality for quantity, after all, so if you needed to replace a vacuum cleaner, it would be totally fine to invest in a more durable but pricier one (as opposed to a cheaper model with poor reviews). That said, it’s also possible to spend less with a minimalist budget—and in many cases, this is exactly what happens. Why? This way of budgeting encourages frugality. By limiting your purchases to the essentials, minimalist budgets help you set aside more money for your savings and other financial goals. The best part—you don’t have to be a minimalist to use a minimalist budget. Fixed costs make up the basis of a minimalist budget—they’re the expenses you can’t skimp out on unless you want to go without housing or fall behind on your car payments. After you’ve determined your fixed costs, it’s time to evaluate your spending habits. That is, how do you spend your money on a day-to-day basis? How often do you dine out? What’s the average price you pay for a meal? Similarly, how often do you go grocery shopping? And how much do you typically spend on groceries in a month? Do you regularly treat yourself to any snacks or drinks, e.g., Starbucks? 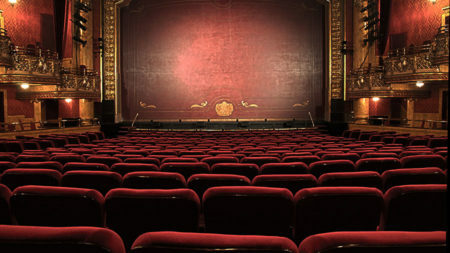 How often do you go out to bars or movies? Are there any hobbies, e.g., rock climbing, you like to indulge in from time to time? How often do you buy new clothes or shoes for yourself? 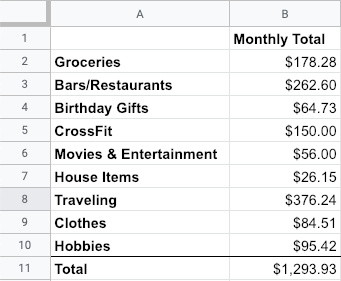 If you don’t track your expenses, look through your past credit card bills to get an idea of what an average month of spending looks like for you. It’s best to write this down somewhere, or to even make a spreadsheet listing these expenses. Add them up to see how much they total. Remember that these spending habits shouldn’t include your fixed costs, the mandatory expenses you identified earlier. These are your more variable expenses only. Now, add it to your fixed costs. This is how much you currently spend in a month, give or take. How does it compare with your monthly income? Is it just about equal? Or do you spend significantly more than you make? In order to save money, you need to live below your means. In other words, you need to spend less than you earn. So, how do your income and spendings look? How much are you saving on average, month to month? Don’t worry if it’s not currently a lot—that’s why you’re creating a minimalist budget, after all. Look for areas of excess. Did you toss out any food last month because it spoiled? Or, maybe you saw a new movie nearly every week. Whatever the case, you may find that your spendings are skewed in some categories. Look out for these expenses, as they’re the prime categories that you should set limits for. 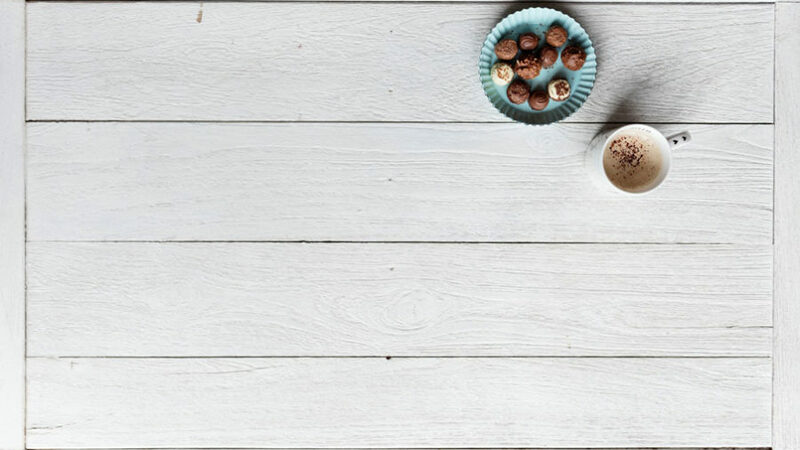 Remember that the point of a minimalist budget is to spend just the bare minimum needed. Separate your wants from your needs. You might want a glass of red wine with every dinner, but do you need it? Similarly, do you need to buy all organic? When you can distinguish between your wants and your needs, you’ll be better able to set limits. Of course, it’s important to note that your wants and needs aren’t always black and white. There’s gray area where you can argue both sides. For instance, a fitness membership may be needed for maintaining your health. But is a luxury gym membership (which can cost upwards of $100 a month) a must? For cases like these, it’s best to simply cap the cost. Inventory your belongings. Taking stock of everything that you own will remind you of what you have, including all those long-forgotten things on the top shelf of your closet or in the garage. This is helpful because you may just realize how much you already have (clothes, for instance), which could in turn, quiet your appetite for spending more on related purchases. Don’t feel pressed to donate or get rid any of your things, though, unless you’re actually working towards a minimalist lifestyle (not just a budget). As you set limits for each spending category, don’t forget to check your total and see what it comes out to be. What exactly is a lasting purchase? These are the items that keep giving because they won’t break easily or grow stale or out-of-date. For instance, a nice blouse that you can wear for work versus a flapper dress for your friend’s 1920s-themed party. Lasting purchases also include multi-use items, which are more cost-effective (and environmentally friend) in the long run. Lasting purchases may appear to be the more expensive option initially, but they ultimately provide long-term value based on how often you’ll use them. If a minimalist budget is focused on spending only the bare minimum, then where does that leave “fun” expenses? Things like happy hour drinks and weekend trips with friends—are these all off limits? Budgeting isn’t supposed to be painful. 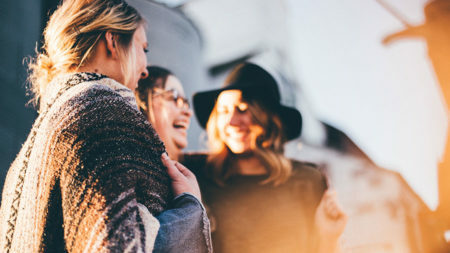 The point of it is simply to put you in control of your money so that you can save more for larger financial goals, like having an emergency fund. With that in mind, it’s okay to budget for social expenses. After all, you can argue that socializing is very much a human need. That said, you should be prudent about the amount allocated to your social expenses. Aim for a lower amount than you’d like. Why? 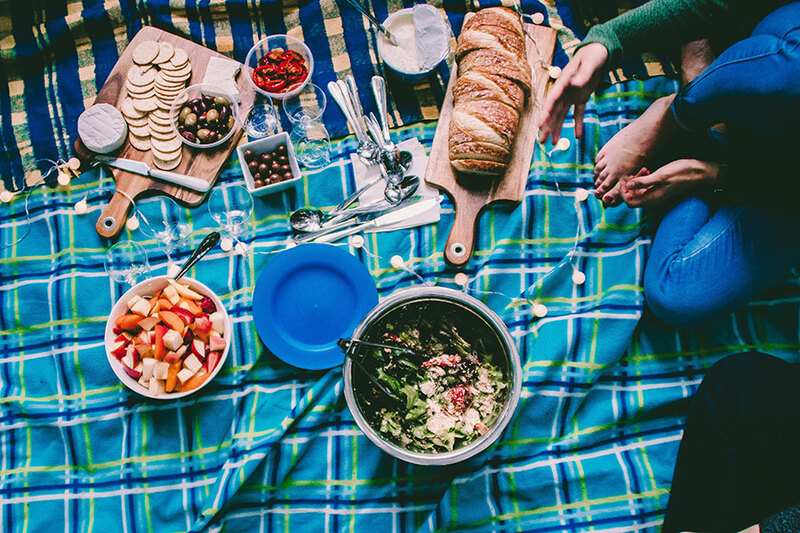 Because being social doesn’t always need to entail going out for drinks, seeing a movie in theaters, or eating out. In the end, having a minimalist budget doesn’t mean sacrificing your social life; it just means being more cost-effective about it. Expenses often add up faster than we’d like, leaving us feeling strapped at the end of a month and waiting for our next paycheck. Unfortunately, it happens regardless of how much we earn, sometimes as the natural result of lifestyle inflation. But adopting a minimalist budget can put an end to this cycle. Although a minimalist budget may seem restrictive, your checking and savings accounts will reap the benefits of delayed gratification later on. And who knows? You might even find that making do with less isn’t as bad or hard as you expect. © Copyright 2018 Financial Impulse. Designed by Space-Themes.com.